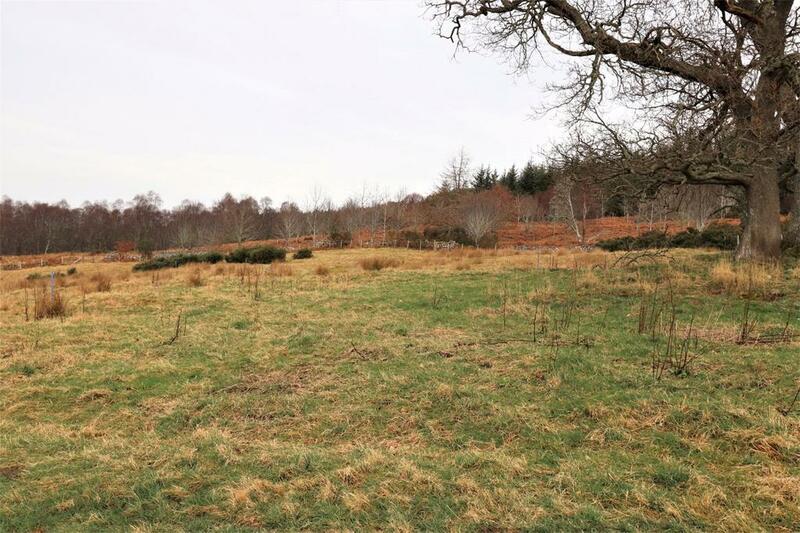 A potential house site and smallholding in a beautiful setting. 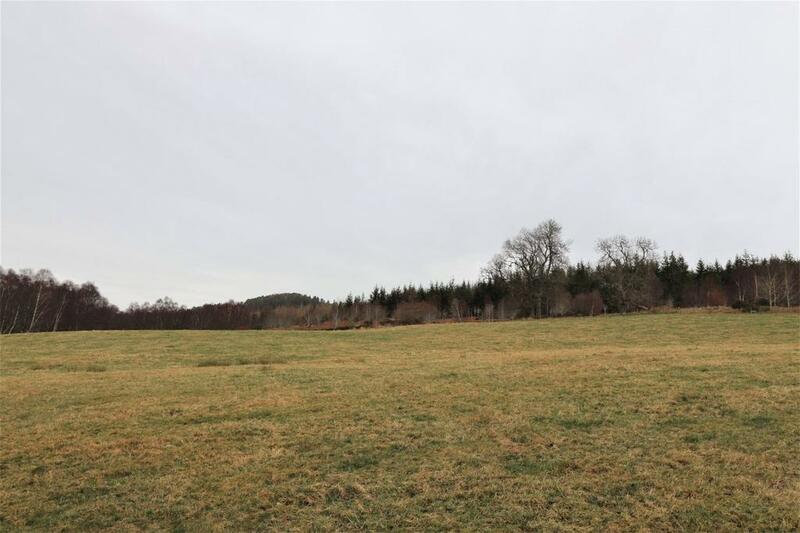 A single house plot on an exceptional two hectare site. Detailed planning consent applied for in February 2019. Spectacular water and woodland views. 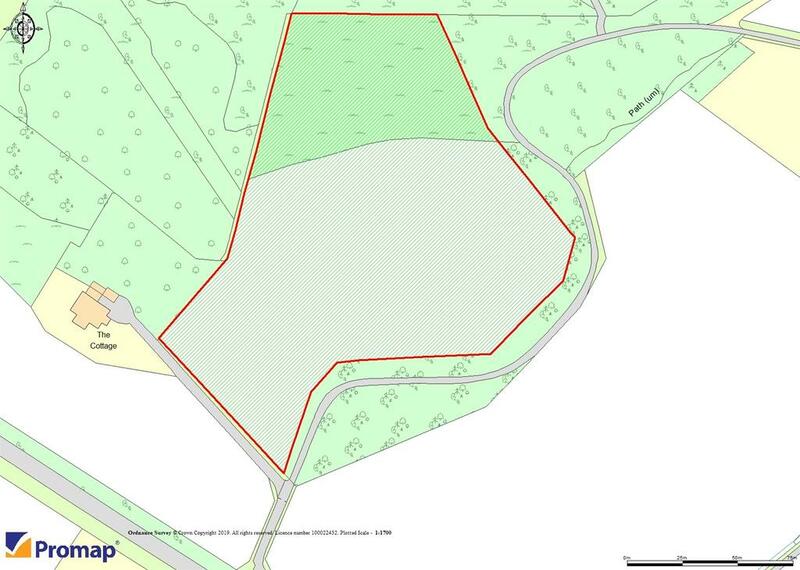 Approximately 5.12 acres (2.07 hectares) in all. 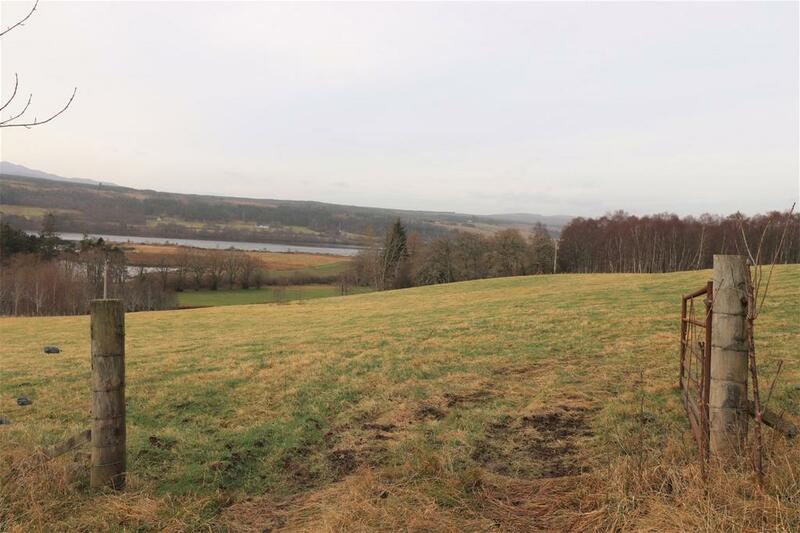 Balblair House Site and Land lies close to the village of Bonar Bridge in Sutherland. The elevated house site is set against a backdrop of mature woodland, overlooking its rolling land which extends to the road side. 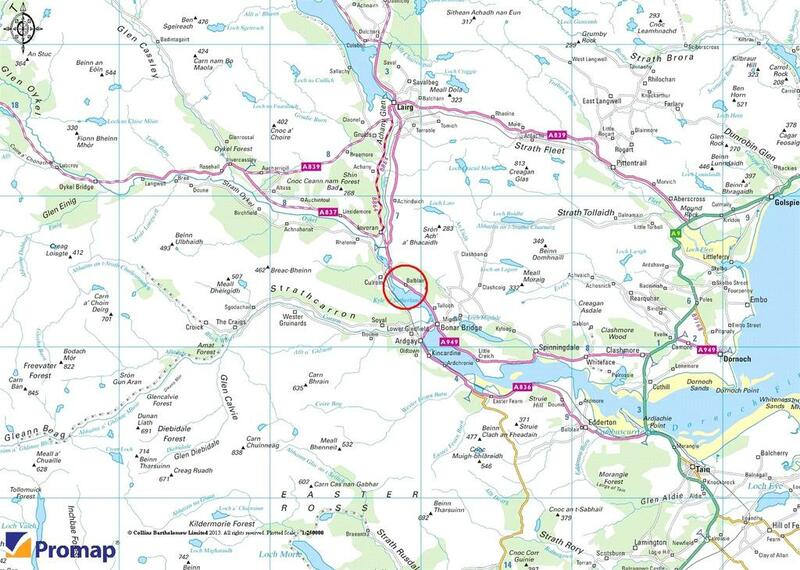 This area of Sutherland is known for its beautiful coastline, lush countryside and dry climate. The region enjoys continued growth and prosperity and yet retains its unspoilt charm and sense of community. 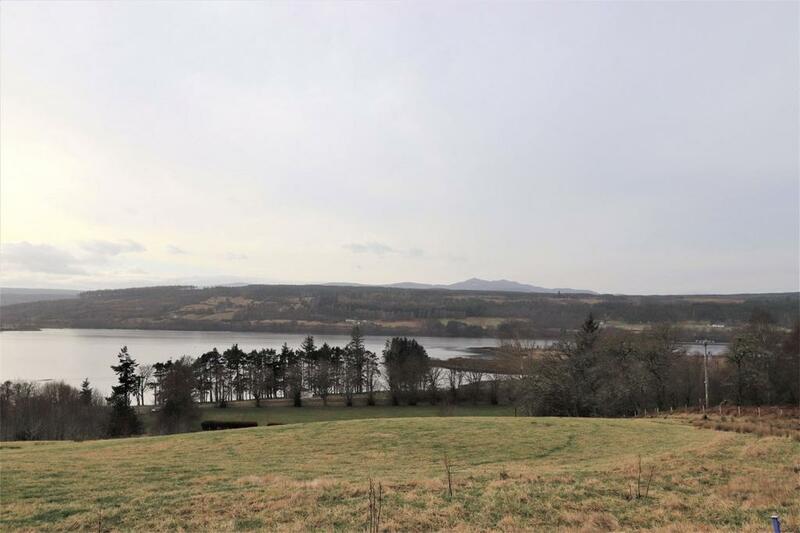 There is a wealth of opportunities available for the outdoor enthusiast and fishermen are regular visitors to this area attracted by the world class salmon fishing available on the Kyle and its four tributary rivers, the Carron, Cassley, Oykel and Shin. 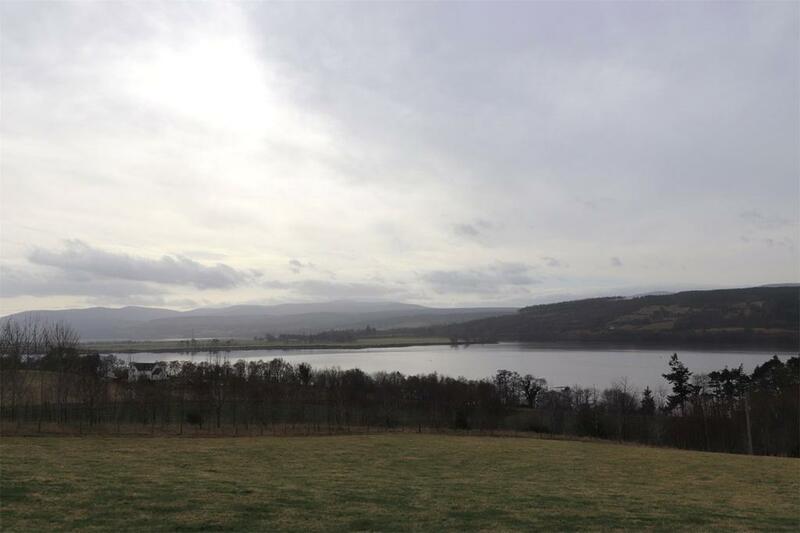 The south facing site is set in a 5.12 acre field with stunning views to the Kyle of Sutherland and hills of Easter Ross. The sale of the site offers a rare opportunity to create a bespoke house within its own beautiful grounds which offer rural business potential, such as a smallholding or equestrian enterprise. 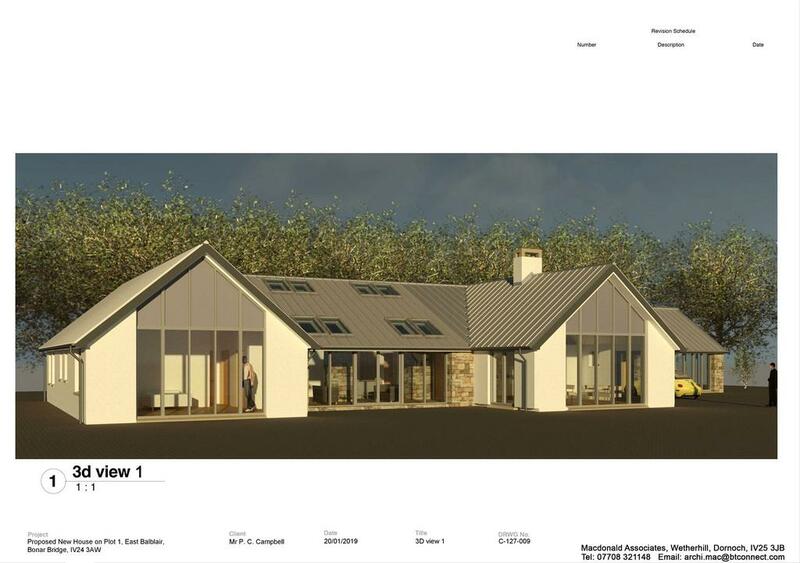 A detailed planning application was submitted in February 2019. Further details of the house plans are available upon request. The plot is reached via a track over which the purchasers will have a right of access, while water and electricity are already on the edge of the site and drainage will be to a septic tank. Property reference INV190008. The information displayed about this property comprises a property advertisement. OnTheMarket.com makes no warranty as to the accuracy or completeness of the advertisement or any linked or associated information, and OnTheMarket.com has no control over the content. This property advertisement does not constitute property particulars. The information is provided and maintained by Galbraith - Inverness. Please contact the selling agent directly to obtain any information which may be available under the terms of The Energy Performance of Buildings (Certificates and Inspections) (England and Wales) Regulations 2007 or the Home Report if in relation to a residential property in Scotland.